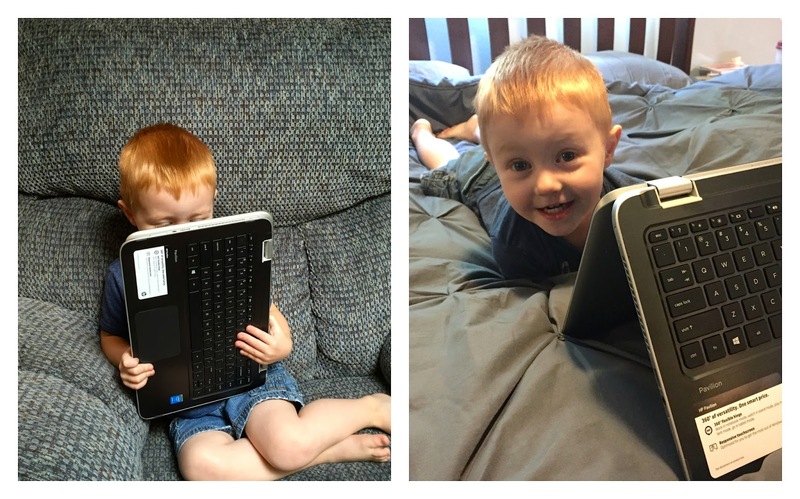 This post is sponsored by HP x360 and the Meghan Trainor #BendTheRules tour. All opinions are my own. Today I wanted to talk to you about 4 ways to ROCK THE RAINY DAYS! One of the occupational hazards to living in Seattle is that we have a ridiculous amount of rainy days. In the spring especially, we get a million days where you can't really go outside to play, and lets face it, there are only so many indoor play places you can go to. That, and you can't do your laundry from the bounce place right? So I compiled a list of 4 ways to keep busy on those days when you just can't get outside. 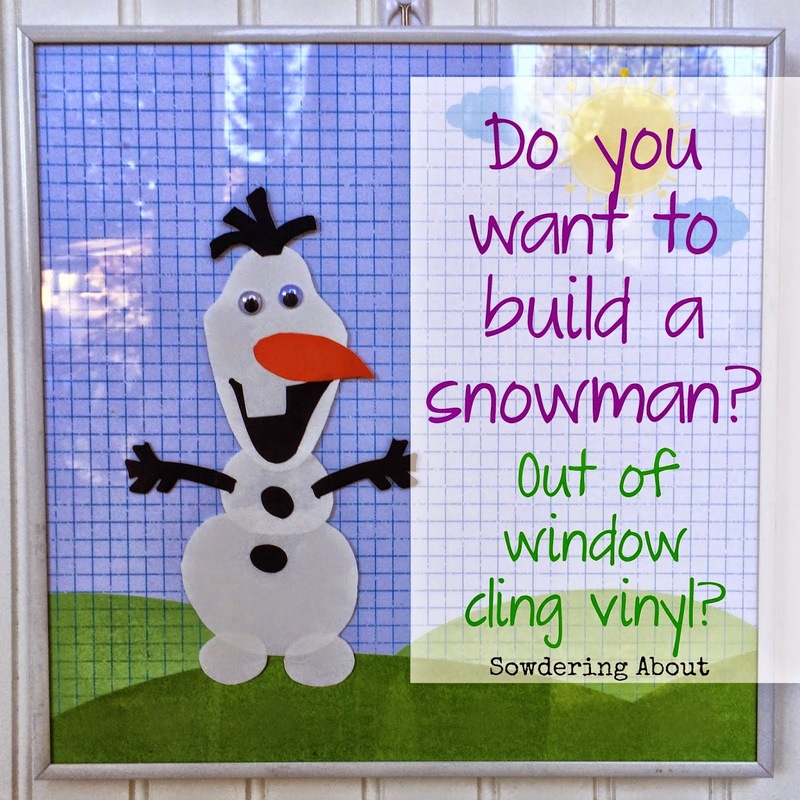 Remember back in November when I talked about making a bunch of window cling vinyl scenes? Well let me tell you, they have been a HUGE time killer around these parts! Not only do my kids love them, my kids' friends love them too! They keep all the kids busy for at least an hour at a time! 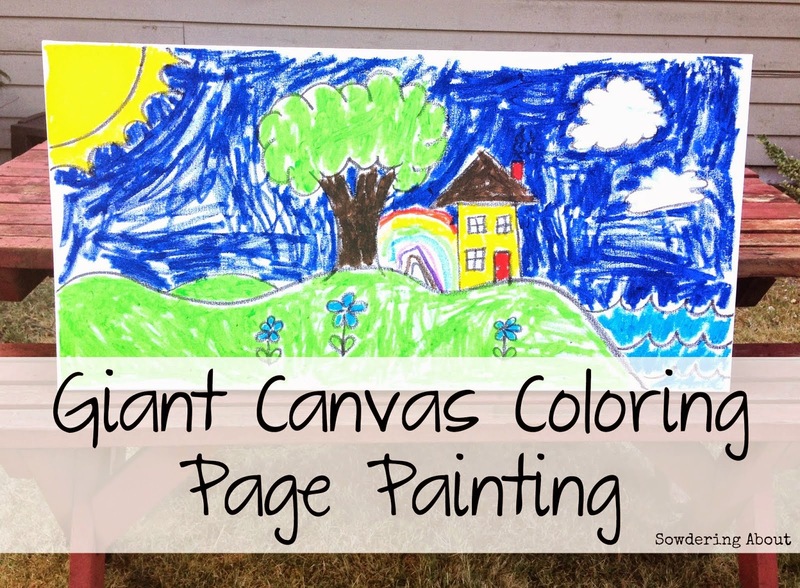 Every since we made our giant color book masterpiece last summer, my kids have been obsessed and always want me to draw new "pages" for them to color. Needless to say, I need more wall space. But these coloring "pages" always keep us busy for a few hours because we have to discuss what to draw, the story behind what we drew and then the hour it takes to color. and then, of course, we have to make up a story about what we colored. 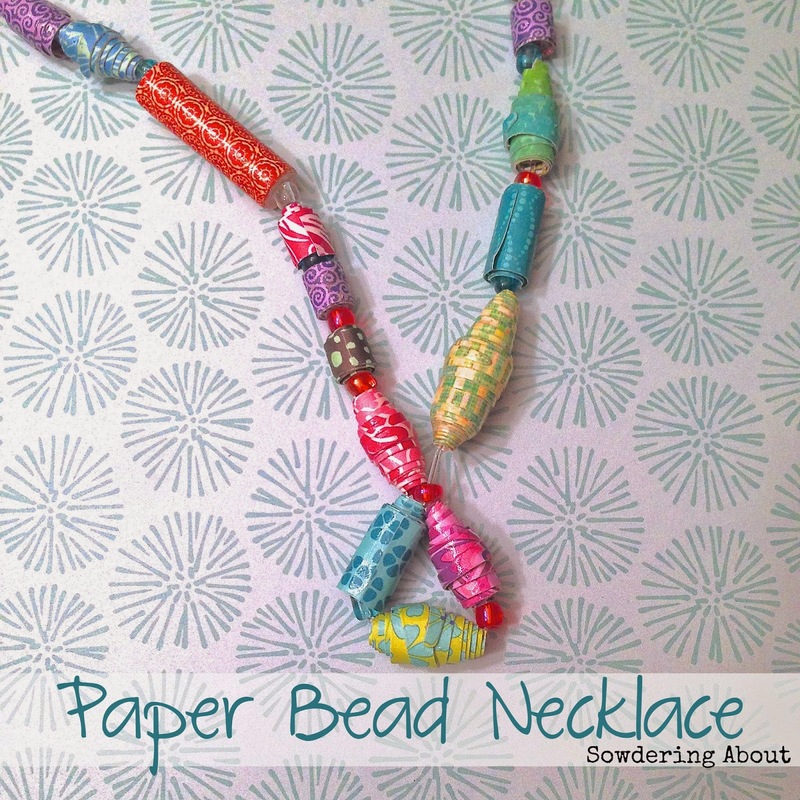 The great thing about paper beads is that they are time consuming. But they aren't so time consuming that my kids tire of them quickly. By the time they think they will be twisting paper forever, the bead is done and it's time for a new one. Lucy especially enjoys using as much paper as she can while trying as many different styles as possible. When they are done drying, then you get the added benefit of making some fun jewelry with them as well. Lets face it, there are only so many activities you can do each day and only so many messes you clean up without losing your mind. With the fun ways to set up the HP Pavillion x360, you can watch movies while laying in bed, or you could even set up the kids with their own movie and headphones while you watch your own shows on the house TV. Then everyone gets an appropriate break from each other. The HP Pavilion x360 is not your expected personal computer. In the spirit of bending the rules of technology, it's designed with a detachable keyboard giving us four awesome "modes" to play in, laptop, tablet, tent, and stand. In the spirit of bending the rules, HP has partnered with Meghan Trainor to document her first-ever tour with "All About That Tour," a six episode documentary of the "That Bass" Tour. In each episode, we'll offer a glimpse at what goes on behind the scenes--focusing on everything from tour life to the tour's costumes. So what are some of your ways of rocking the rainy days? That's one cute kid U got there!! !